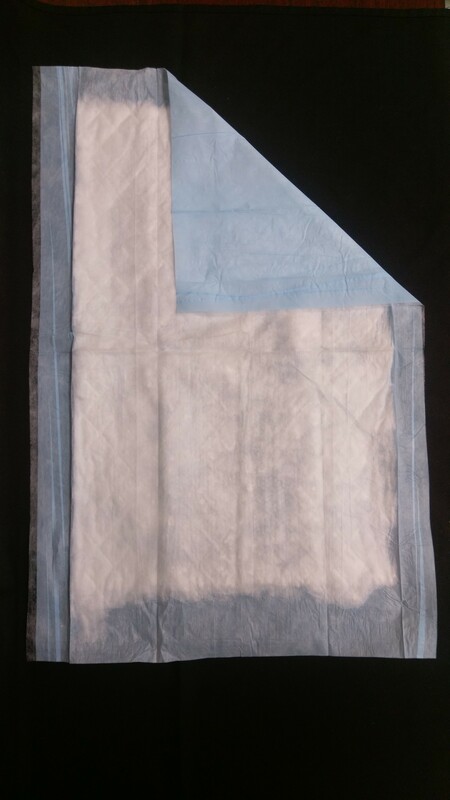 24" x 17" absorbent blue, disposable underpad. 50 count. Helps absorb leakage, reduce odors and maintain dryness. Absorbent Blue Underpads, pack of 50. Disposable. 24" x 17"